In the Netflix original film Girl, determined 15-year-old Lara (Victor Polster) is committed to becoming a professional ballerina. With the support of her father, she throws herself into this quest for the absolute at a new school. Lara’s adolescent frustrations and impatience are heightened as she realizes her body does not bend so easily to the strict discipline because she was born a boy. 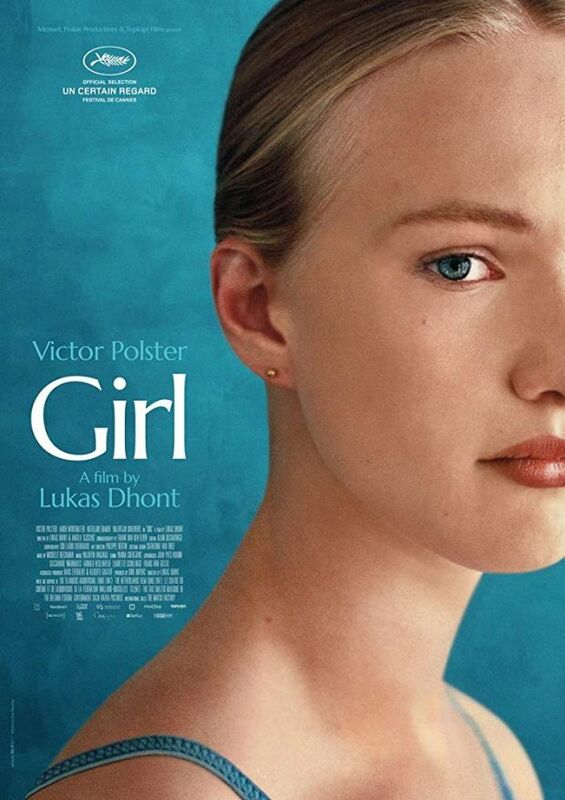 Winner of the Camera d’Or for best first film at this year’s Cannes Film Festival as well as the Best Performance and FIPRESCI International Critics Prize in Un Certain Regard, and the Queer Palm Award for outstanding LGBTQ filmmaking, Girl is the feature directorial debut of Lukas Dhont.